The LSPAR16BDP high polish aluminum barn door apparatus attaches to Odyssey Par 16 light fixture. 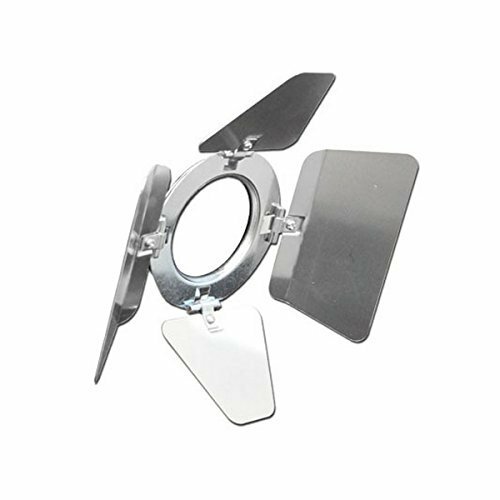 Control superfluous spill light from the stage or other architectural projection elements with the adjustable folding frame appendages. Other barn door par sizes and colors are available. View More In Barn Doors.